Ubud, the heart of Bali. The cultural center right in the middle of nature and rice fields. 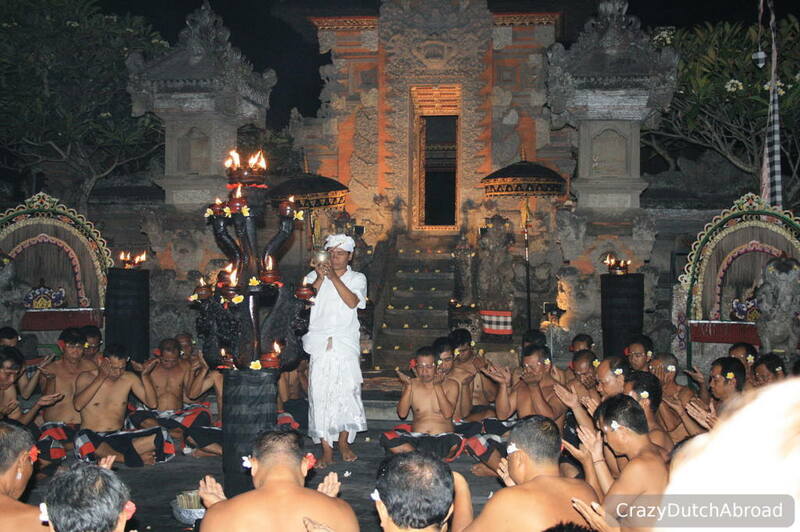 Many long term stayers on Bali stay in Ubud since it draws different kinds of foreigners since it is really nice. If only Ubud would have been by the sea we would have stayed here for a long time as well. So, what to do in Ubud and what to skip?! It all depends on your previous travel experience, how long you will stay in Ubud, your interest and the circumstances at the moment of visit of course. Ubud is full of lovely bars ∧ restaurants to sit down and relax during the day. Since I did not spend months here I am not going to point out 'the best' places. But, I would love to share my experience to give you a head start for your trip. The Ubud Monkey Forest (Sacred Monkey Forest Sanctuary Mandala Wisata Wenara Wana) is a must see once you are here. It is actually just a beautiful park where monkeys happen to be, without the monkeys I would still go there. In the middle there are nice wooden bridges over the water with a beautiful stone bridge, ideal for taking pictures. The monkeys are free to go where-ever they want and you are likely to see them on the walking paths as well as in the trees at eye level. You can buy food as well and sit down so they jump on your shoulders. There are no guided tours but guards with sticks will walk around for your (and the monkey's) security. Make sure to read the monkey guidelines before entering the area. Do not bring food or water bottles inside. There are several entrances and exits, just check where you want to go to save time. And off course, you can buy souvenirs inside! Once in town, explore town. Walk around the shopping area that is more about single owners selling their products than big franchise stores. For a small walk visit: Jalan Monkey Forest, Jalan Raya Ubud, Jalan Hanoman and take Jalan Dewisita back to Jalan Monkey Forest. You will find many Silver shops, leather shops and funny clothing shops with people selling art in between. The art market is more like a souvenir market but you can find art in between. It is really lively and colorful to walk around even though you might get tired of the people trying to sell you their products. From batik to wooden key chains, from metal balloons to all kinds of wooden and shell jewelery. Make sure to take the stair upstairs as well and stroll around those shops. Bargaining is expected, prices are up. There is quite a variety in quality of the products as well, use your eyes instead of asking if things are good. If you would like to try sate in a new way, visit ARANG Sate Bar. Try the meat sate tasting set with rib-eye steak, lamb and blue cheese, asparagus with chili, etc. If you are still hungry, go for the fish & shellfish sate tasting as well. The restaurant is like a small alley with an outside and indoor dining area which is also great for afternoon drinks. The staff is amazing and the service is great. 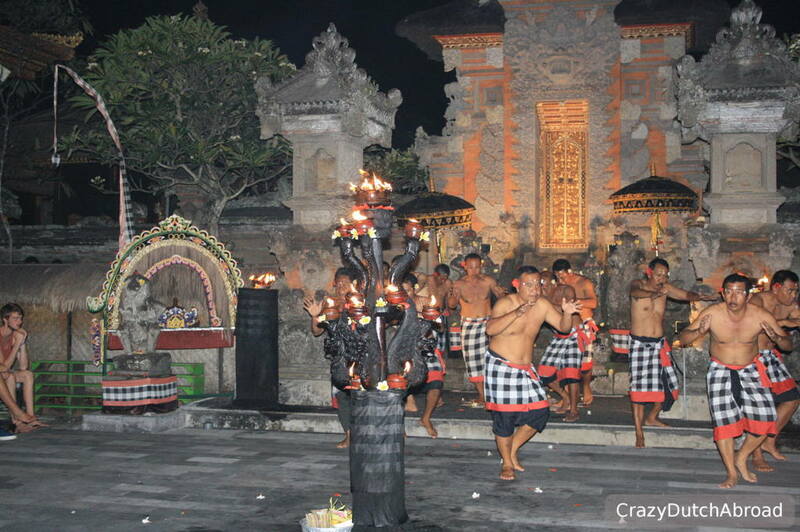 Enjoy a Kecak dance performance! 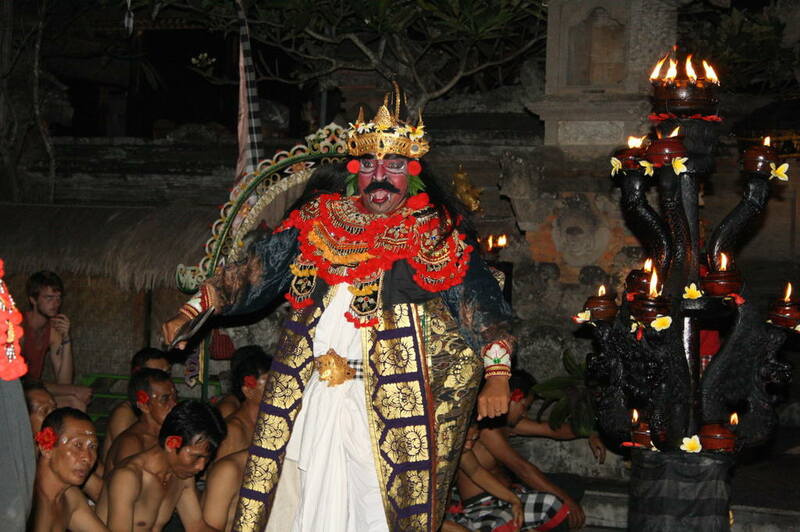 There are several dance performances in Ubud every night. Since we heard the Barong & Legong dance at the Ubud Royal Palace was performed really slow we went to the tourist information center to get objective information about 'the best' show. 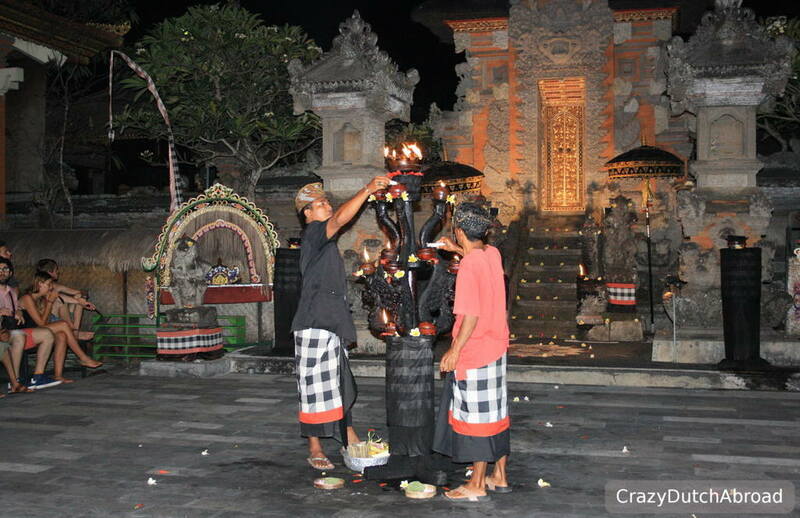 They advised the Kecak dance performance and it was my absolute favorite thing to do on Bali. Kecak fire and trance dance performed by Taman Kaja Community. 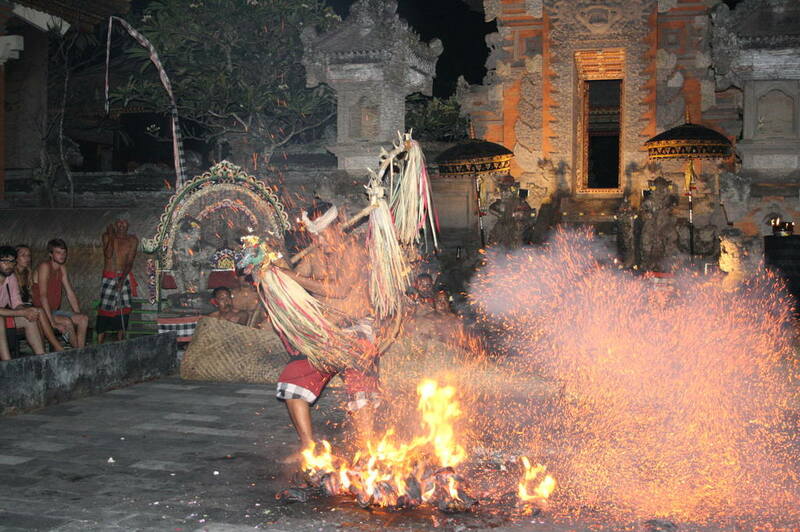 The Kecak fire and trance dance performed by Taman Kaja Community in Ubud was about the story of Ramayana. It was performed in a small area at the corner of Nagasari & Sri Wedari street, Padangtegal Kaja. There is no music during the show, about 100 men make sounds with their voice without singing. The show is every Wednesday and Saturday for 75.000 Rupiah. We went early to buy tickets and reserve seats. We got a cardboard sign and a marker to write down our name and put it on the bench we liked - it worked!